Facebook offers Friendship to China ! It seems that Facebook has now extended a hand of friendship towards China. 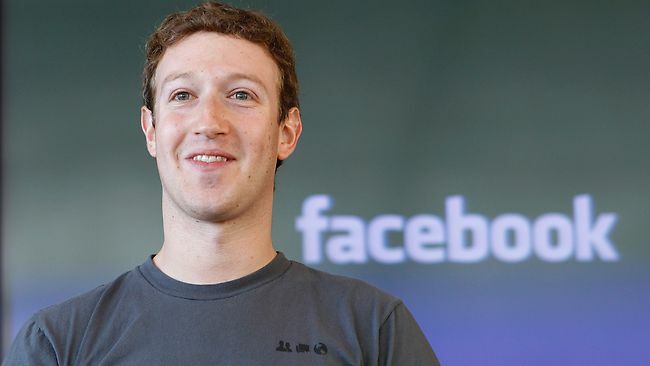 Mark Zuckerberg has just announced that he is going on a vacation to China with his girlfriend. His itinerary includes meetings with some of China’s biggest high-tech executives that signal he wants to extend the reach of his social network to the largest population of internet users in the world. Though Facebook may not be making a formal friend request to China, Zuckerberg has been studying Mandarin on a daily basis with one-hour language lessons.